Once you know the gender of your baby, the next step is also exciting – shopping for his needs. Tiny as he might look, you would be surprised of the many things he need. His fragility makes him susceptible to pain and hurt. As parents, you only want what to protect the baby so you tend to overly provide him with many things. Cot: Your baby needs cot and it is important that you choose the right one. When choosing a cot, you have to bear in mind to pick cot planks less than six centimeters apart and while you are at it, make sure that there are no broken or missing portions. In terms of the mattress, you should make sure that it fits securely. 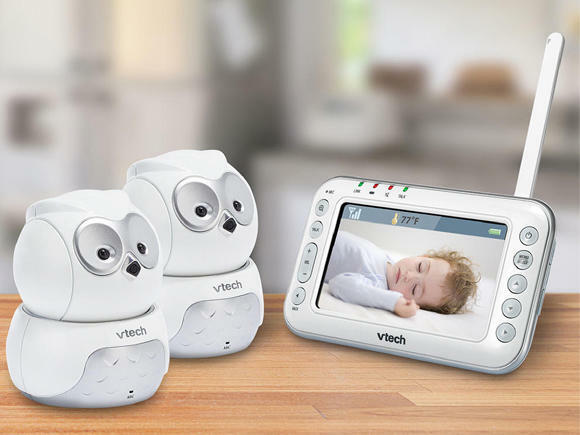 Baby monitor: If you plan to keep your baby in a separate room at night, the least thing that you can do is provide the room with a camera. This will enable you to see your baby whilst sleeping. Video monitors differ in type and price. Changing table: You would want to put your baby in a good place when you are changing him. This is also to make your job easier. When you have the table, set it away from your windows and never forget about safety straps. For easy access, changing supplies should be within arm’s reach. Baby carrier: For working mothers who are always on the go or always multi-tasking, baby carriers are a big help. This will hold the baby close to the chest at the same time lets you do the things that need to be done. When choosing baby carrier, you should consider good head support. 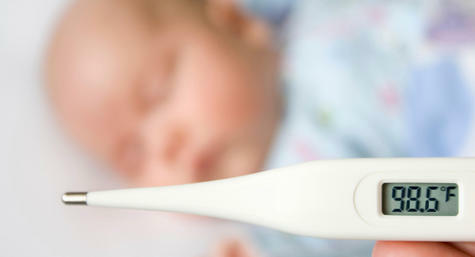 Thermometer: For monitoring his temperature, make sure to buy digital thermometer. Though these things are expensive, the best thing about it is that it is easier to read. There are many baby stores here in Singapore so looking for every piece is not that hard. The only thing that you need to bring is your patience and your happiness while shopping. If you do not have enough resources, you can borrow from friends and other family members. New or used, the important thing here is keeping the baby safe and sound. Copyright © 2014 Consumer Guide Singapore. All Rights Reserved.